Grimm's rolling wheel is a wonderful toy for little hands. It will both amuse and stimulate babies visually and mentally. The simple design and bold colours will fire their imagination and creativity. Housed inside are seven rainbow coloured balls and a bell. A wonderful toy that allows the development of motor skills and allows your child to colours, movement and sound. 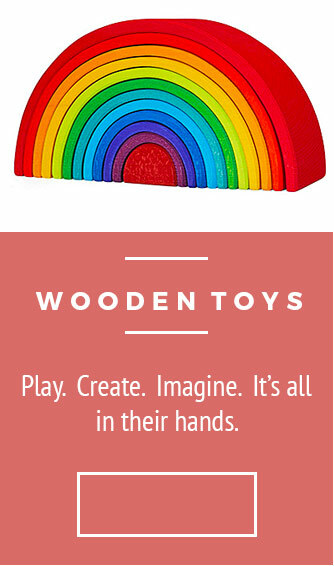 The tactile nature of wood and bright colours will stimulate babies and children alike. Hand-crafted in Europe from alder wood using completely non-toxic water-based dyes. Grimm's rolling wheel is approx 15 x 14 cm. 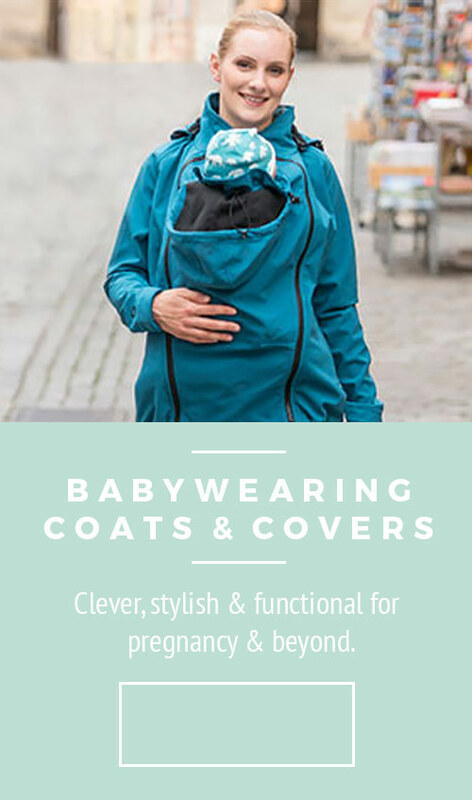 Advised for ages 6 months +.